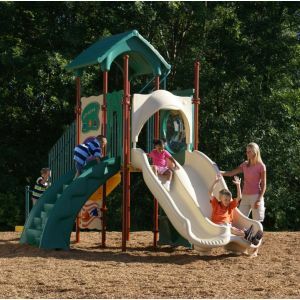 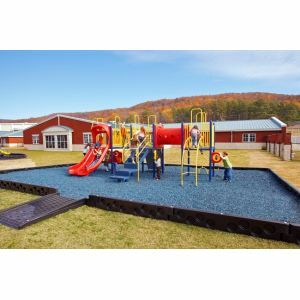 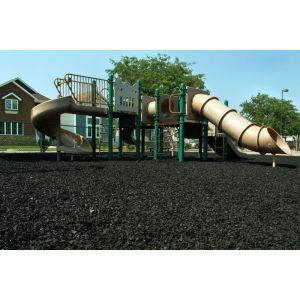 Playground safety surfacing is a critical part of playground safety. 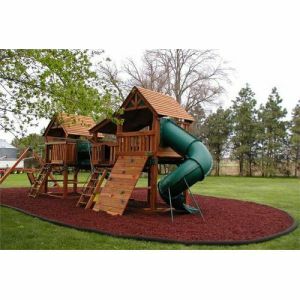 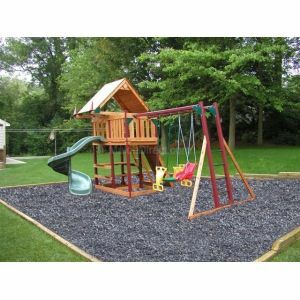 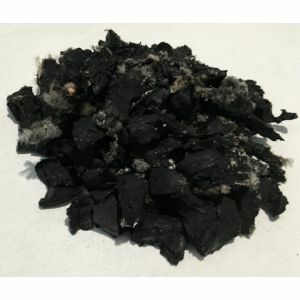 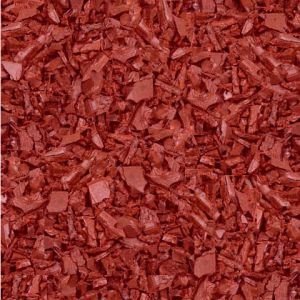 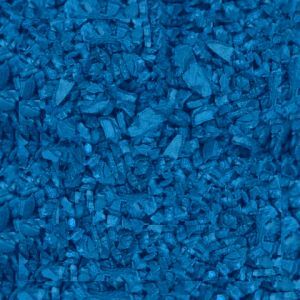 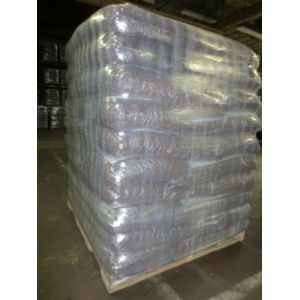 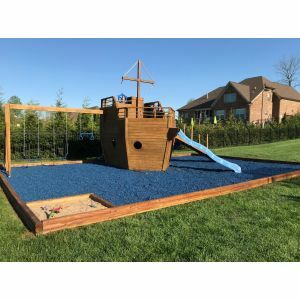 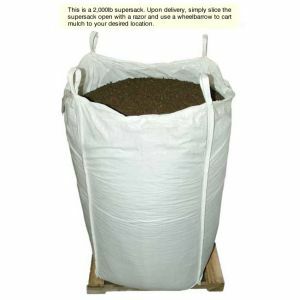 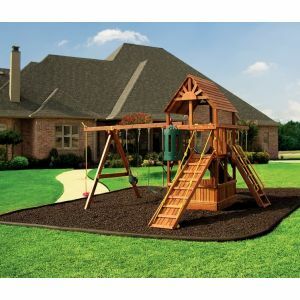 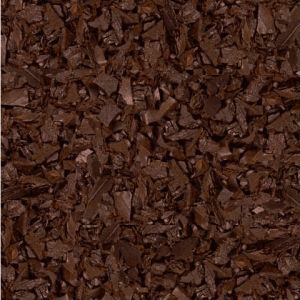 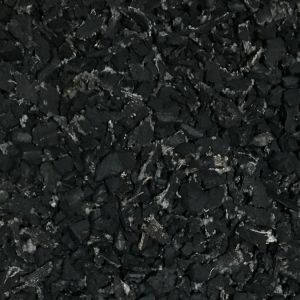 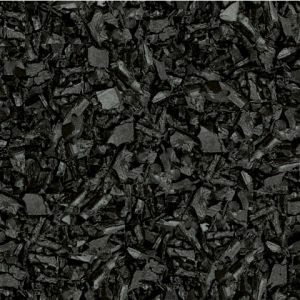 The most popular choice is rubber mulch. 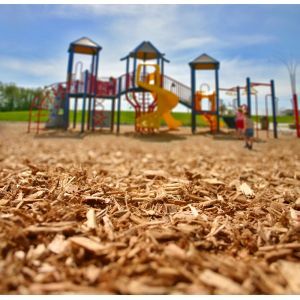 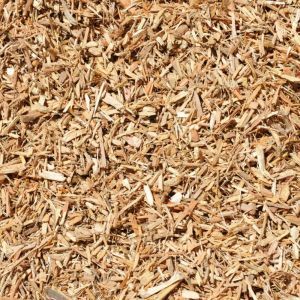 A close second is Engineered Wood Fiber. 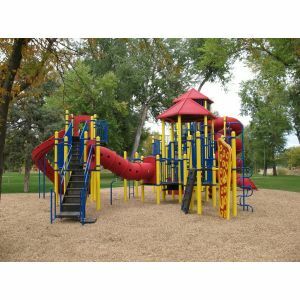 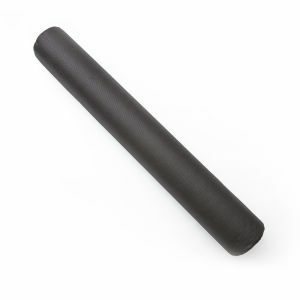 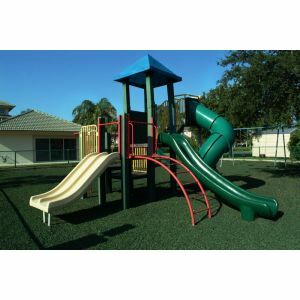 Ultimately the safety surfacing you choose will make the difference in a having a safe playground or not. 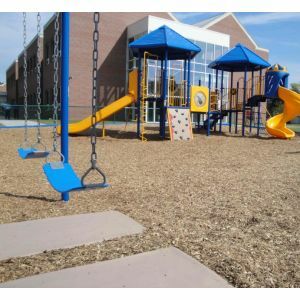 To learn more about safety surfacing, visit our Learning Center.